The Horse Place is a small place with large amenities! Nestled at the base of Mt Diablo, below the picturesque East side, The Horse place offers unparalleled riding opportunities for all types of riders, in all age groups. 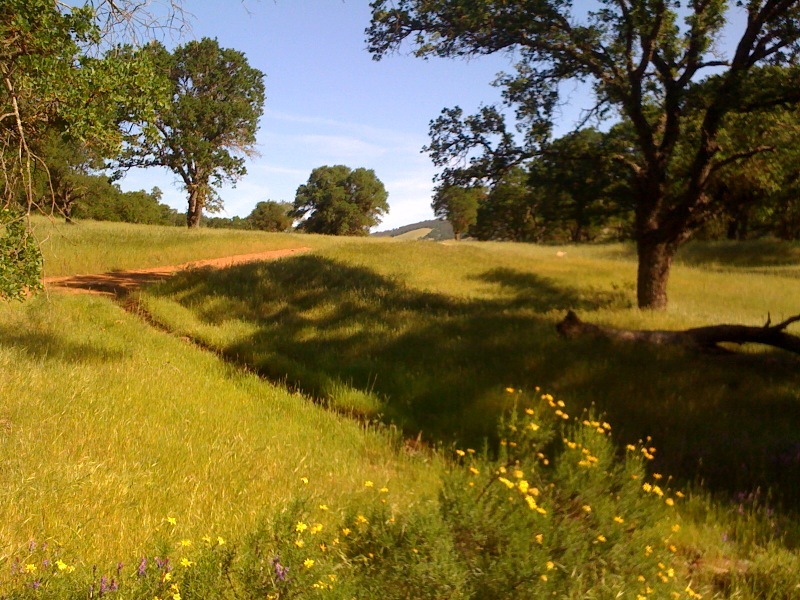 For those who like to "get out", we have absolutely magnificent trail riding, with direct access to more than 20,000 acres of Mt Diablo State Park. Riders can also choose to ride on the property, either in our super spacious 80' by 180' sand footing arena, or our huge 65' diameter round pen. Both feature lighting, so riding in the evenings is no problem. Please browse around our pages, and give us a call anytime at (925) 673-0378 to schedule your very own personal tour or to answer any questions you may have! Or, you can download and print one of our flyers.